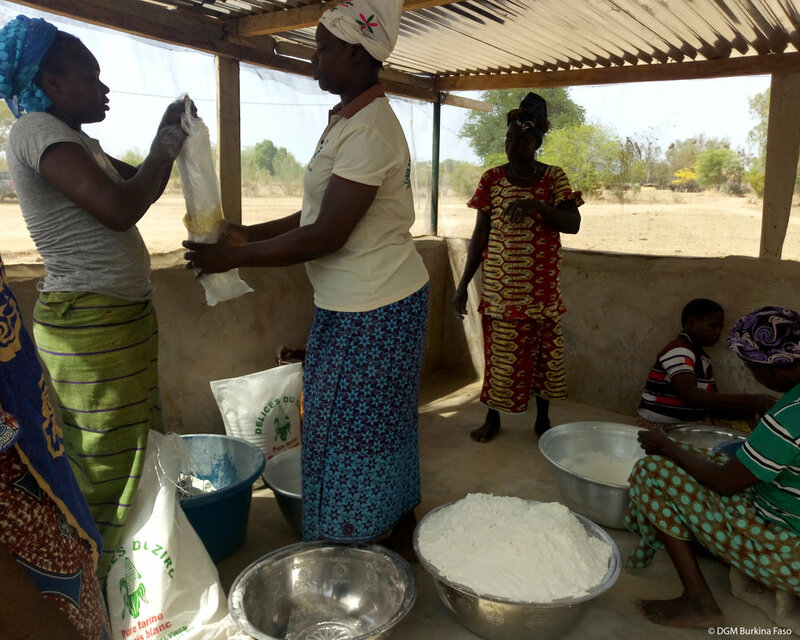 DGM Burkina Faso provides funding for the development of sustainable livelihoods for the country’s local communities. These livelihoods, such as handicraft production, agroforestry, and renewable energy generation, minimize negative impacts on forests. These microprojects are evaluated by the project’s steering committee and designed and implemented by communities and community-based organizations to ensure alignment with community priorities. The project also supports projects focused on land and natural resource management. These projects are intended to address an established environmental concern or to support activities that do not generate income. Examples include study tours, promotion of environmental education, translation and dissemination of land-related laws, creation of tree nurseries, and soil and water conservation activities. 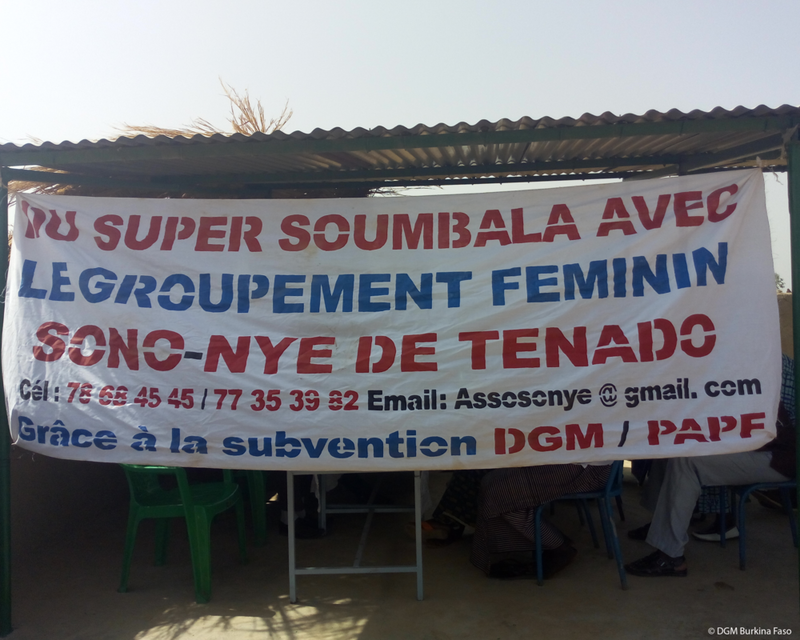 Gender has been an important focus for DGM Burkina Faso. Each subproject proposal is evaluated, in part, based on its approach to gender and social inclusion. Many of the project’s approved subprojects are designed and led by women’s organizations, and over 60% of all project beneficiaries have been women. COP22, known as the COP of Action, will take key steps to build and mobilize the capacity of developing countries to meet and enhance their 2020 climate targets. Recognition of the essential role that indigenous peoples and local communities play in climate change action is increasing, and the financial resources that are in proportion to that role must follow. The DGM Global Executing Agency, in coordination with IUCN-Burkina Faso, hosted the first Africa regional exchange on climate change in Ouagadougou, Burkina Faso from the 19th to the 23rd of July, 2016. The first Africa Regional Exchange of the DGM took place in Burkina Faso from July 19th-23rd. Organized by DGM Global, with support from DGM Burkina Faso, the workshop brought together a diverse group of 36 participants representing 14 countries and three African IPLC networks.